We’re pleased to be able to offer some very unique vacations combining cruising and golfing through a partnership between Azamara Cruises and PerryGolf, the international leader in golf vacations. This year, seven different itineraries are available ranging from seven nights to sixteen and from three rounds to six. 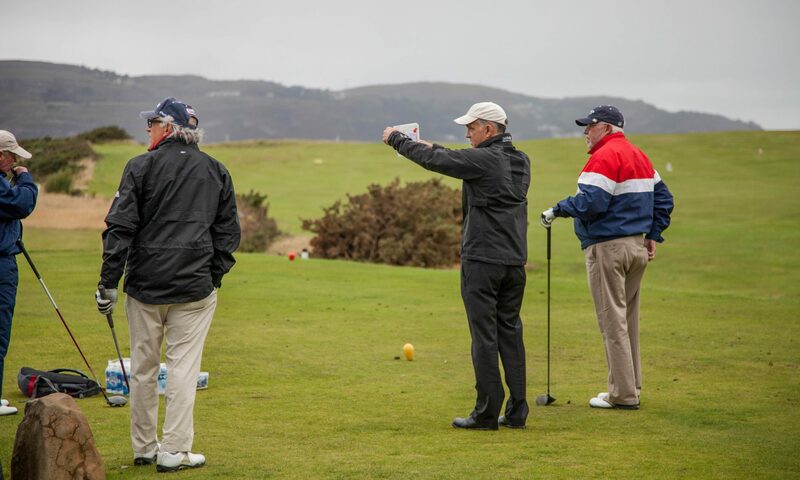 PerryGolf’s staff on board and ashore arranges every aspect of the golf program from daily pairings and competitions to social events and handling your golf clubs which you’ll find set up at each course awaiting your arrival from the ship. One of the most exciting upcoming itineraries is the 2019 Open Championship Golf Cruise from July 17-29. The 12 night voyage begins in Edinburgh, Scotland for its journey through the British Isles with eight ports of call including Ireland’s Portrush to attend the final day’s play of The 148th Open at the magnificent Royal Portrush Golf Club (1888) The itinerary is beautifully balanced with famous city experiences such as Dublin, Belfast, Glasgow, Liverpool and Waterford combined with a visit to the charming Isle of Man and St Peter Port in the Channel Islands. at Invergordon will take visitors to the very heart of the Scottish Highlands. Finally the voyage will conclude in Southampton on the south coast of England, convenient for one of the world’s great capitals – London. Perry Golf offers a number of their own tours that include rounds at the Old Course at St Andrews, and can also provide you with a customized tour of the Old Course. PerryGolf has done business with St Andrews Links Trust since 1984, the longest such relationship of any existing tour operator. PerryGolf has accepted an invitation to become an Authorized Provider, and in doing so continues this long held and valued association with the Trust. Perry Golf has secured a season-long allocation of starting times for 2018 and 2019, ensuring they are in a very strong position to accommodate clients from around the world with secure and guaranteed advance arrangements to play The Old Course.